As it does every year, the upcoming festive season is bringing with it a host of discounts and offers from manufacturers in almost every segment. And Yamaha is no different. So if you’re looking to buy a two-wheeler with the famous tuning fork logo, we’d suggest you go through the table to get a better idea of when you could receive your prized possession. Notably, apart from Mumbai and Pune, the rest of the cities are decently stocked with the Fascino, FZ Range and Ray-Z range, so you shouldn’t face any problems there. 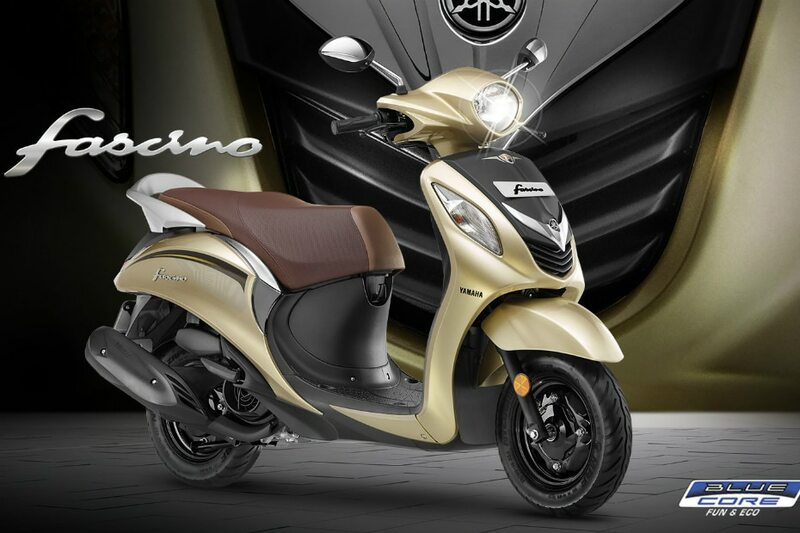 Also worth mentioning is that Yamaha recently revised the Fascino’s paint schemes and even added a new colour to the palette, called Glamorous Gold. For more information on the colour, head here. The new colours seem to be working in Yamaha’s favour as it posted a growth in sales in the month of August, shipping 20,576 units. That’s 1,468 units more than the preceding month. As for the scooter, it’s powered by a 113cc single-cylinder motor that makes 7.1PS at 7500rpm of power and 8.1Nm of torque at 5000rpm. It uses a variomatic transmission to propel itself forward. Here’s a glimpse at the waiting period in Mumbai and Pune. The FZ series has also worked wonders for the Japanese manufacturer ever since it was launched. The firm managed to rake in 20,540 unit sales for both the FZ FI and the FZ 25 in August. Last but not the least, the Ray-ZR also received a new colour option, which draws inspiration from its rally cousin, the Street Rally Edition. The Rally edition scooter features a wing style fairing, deflectors in front of the handlebar grip and more. For more details, click here. Apart from these changes, the Ray-ZR remains the same. If you have any further queries about these selected models, please visit your nearest Yamaha dealership.